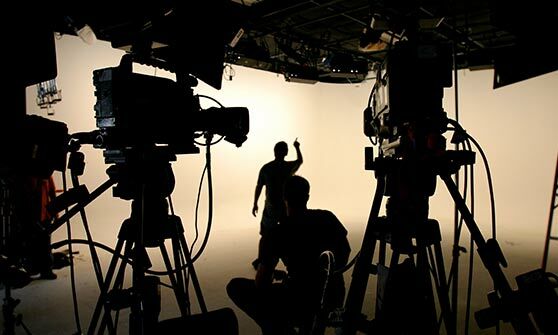 Work with our Production Specialist to create professional audio and video for your company, promotion, or product. We use the latest digital media technologies to help produce your media, whether it be DVD-Video, Audio-CD, or Interactive USB. Build beautiful menus and interactive content on your DVD’s or USB’s to look professional, while also keeping your audience active. Get professional DVD Authoring Services and create powerful menus or interactive elements to solidify your presentation, have your viewers easily navigate through all of your content. Get professional Interactive Content such as Menus, Table of Contents, Landing Web-pages, Video/Audio Players with Playlists, and much more embedded into your digital media. Get professional Digital Media editing services using the latest standards and techniques for a high-quality finished media. Get professional Mastering services for your Digital Content, for clean and crisp video and crystal clear audio.